Do you remember when a phone was just a phone? As recently as just 10 years ago, all you could do on your phone was make calls (what are those?) and send text messages with T9 technology. And you kept it short, because it took a loooong time. 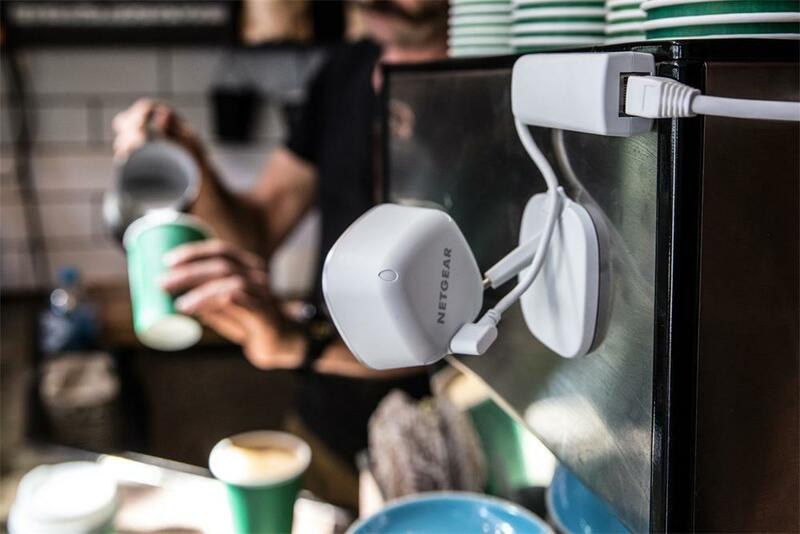 The internet of things, connected devices, wearable tech and smart homes were unimaginable futuristic inventions which, in just a decade, have now become part of our everyday vocabulary. It took the hard work of the Blackberry, then Samsung and Apple products to change the idea of what a mobile phone can do for us. These days it’s more than just mobile phone tech that’s developing at a breakneck pace - it's tech in all areas of our lives. And perhaps even better than the chance to send cat videos to one another is the opportunity we now have to make our lives more comfortable and to lessen our carbon footprint, all at the touch of a button. 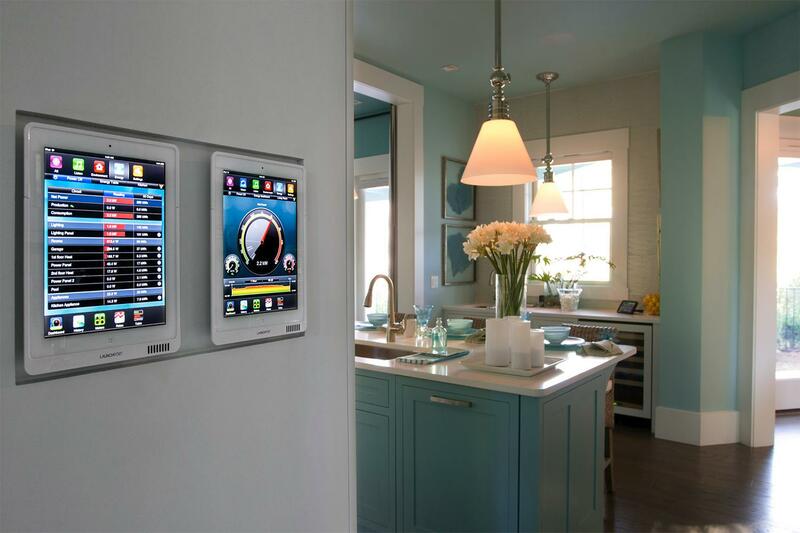 So what exactly is a 'smart home' anyways? According to Coldwell Banker and CNET, it can be defined as "A home that is equipped with network-connected products (i.e., "smart products," connected via Wi-Fi, Bluetooth or similar protocols) for controlling, automating and optimizing functions such as temperature, lighting, security, safety or entertainment, either remotely by a phone, tablet, computer or a separate system within the home itself." 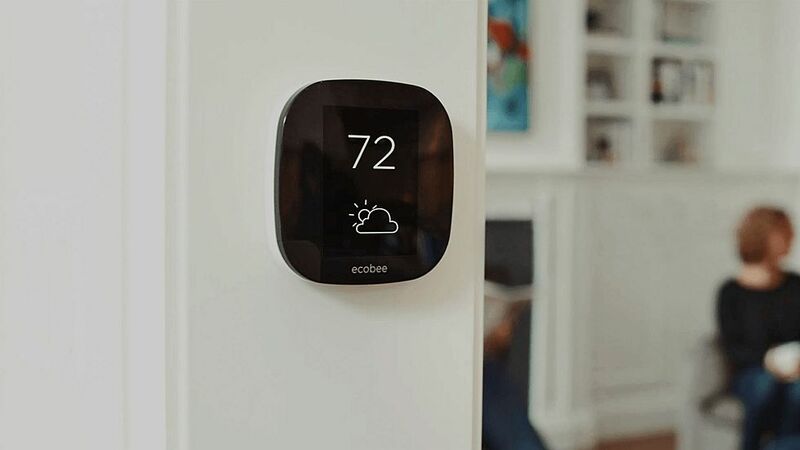 The ecobee smart thermostat connects to Amazon Alexa or can be controlled by any linked smart phone. Waking up in the middle of the night because your bedroom is too hot/cold? A smart thermostat like the ecobee or Nest can be preprogrammed to keep the temperature just where you like it. Still feel the need to change it in the middle of the night? You can do so on your phone, without needing to hop out of bed. The ecobee even comes with room sensors which you can monitor from your phone, so you can check on the other rooms in the house. Arlo Q's 1080p security camera. Tech guru blog Tom’s Guide chose The Arlo Q's 1080p camera as the best home security system of 2018, boasting excellent quality video both day and night, great motion detection, and a flexible scheduling feature. Best of all, though, is that you get a week's worth of video storage for free. 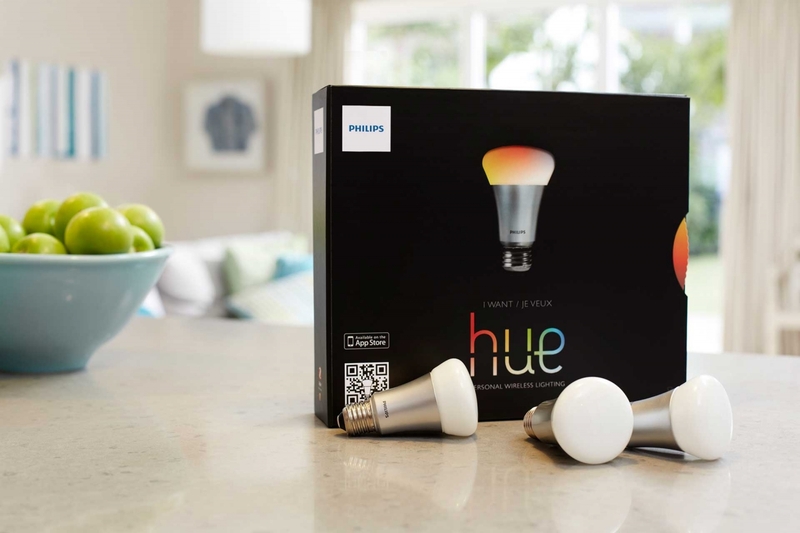 Philips Hue lighting system allows you to program or control your lighting systems remotely. Do your kids or spouse always leave the lights on when they head out the door? (Surely it wasn’t you.) Check out smart lighting like Philips Hue. Motion sensor lighting and switches controllable by your phone will mean you never have to kick yourself for accidental energy wastage again. Greater control means greater comfort – and it also means greater savings. But having multiple systems operating in a suite of apps can get complicated. Luckily, there are systems and programs out there to help you pull it all together for even easier control. If you’ve got an Iphone, Apple’s Homekit can easily and securely control all your HomeKit accessories. If you’re a Samsung user, check out Samsung Smartthings. Want to get even more conneced? WINK and IFTTT are compatible with Samsung and Apple products and allow you to get even jazzierith programs that will let you do things like let you know times of the week when you can get paid to conserve energy. Wherever you decide to start, a small investment in some smart home technology will help you take the first step towards simplifying your home and your life – and you'll find that you save more than just time.